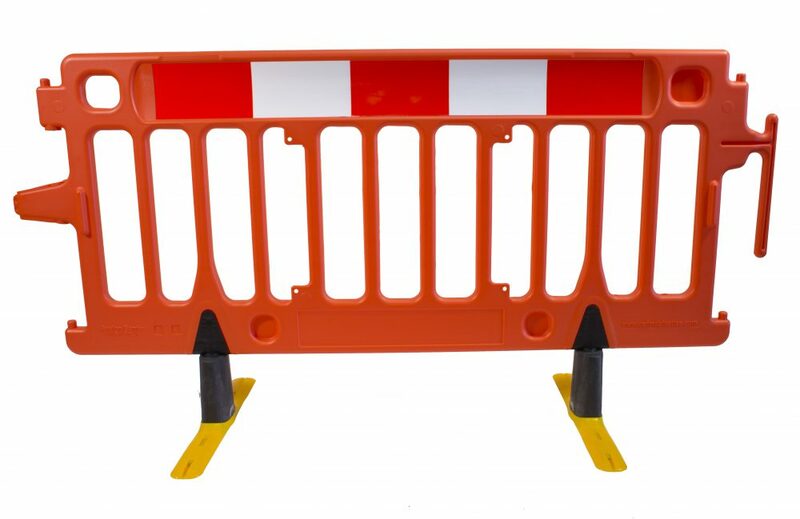 The StrongFence barrier is an extension of the StrongWall. 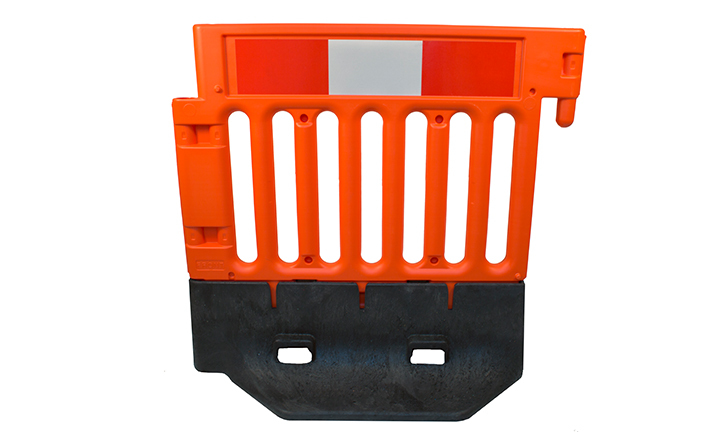 It comes with a plastic, anti-climb mesh top. 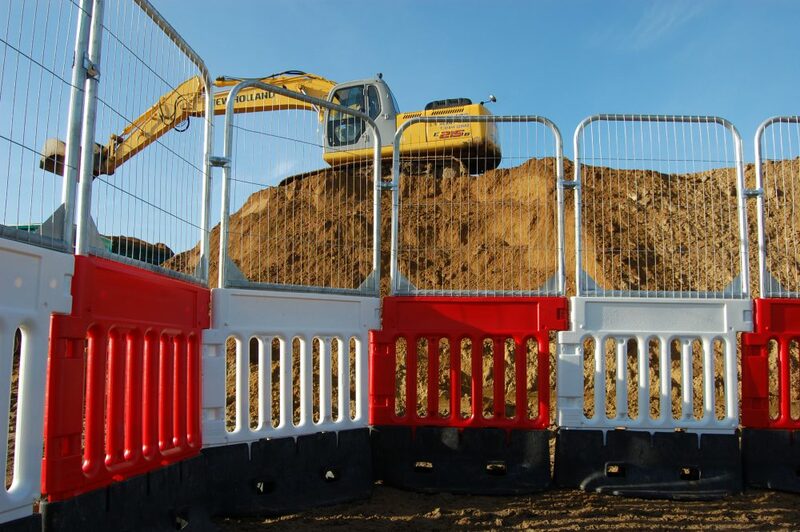 StrongFence creates a stable and secure fence suitable for keeping things in or keeping people out! 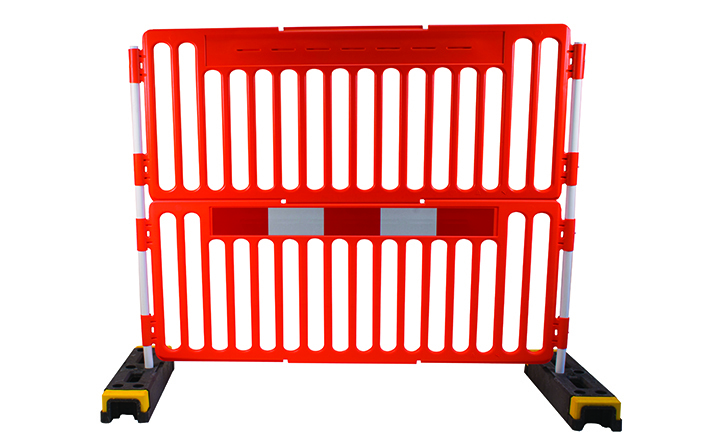 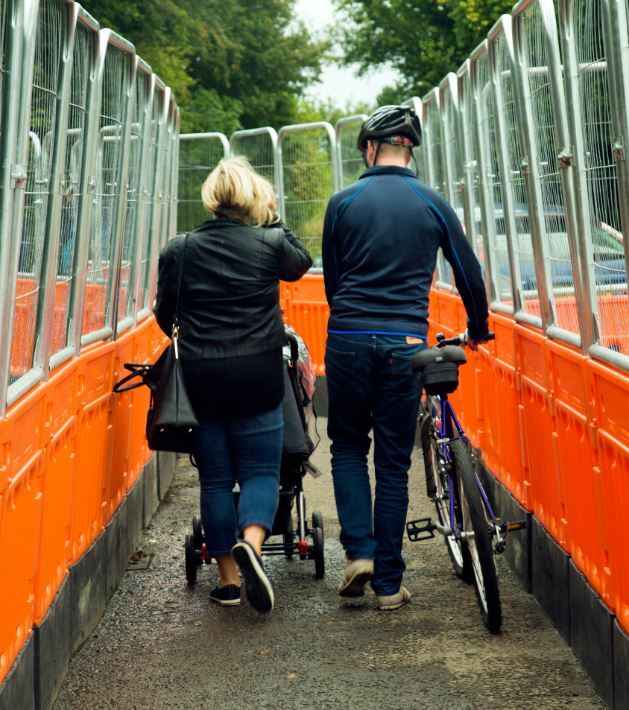 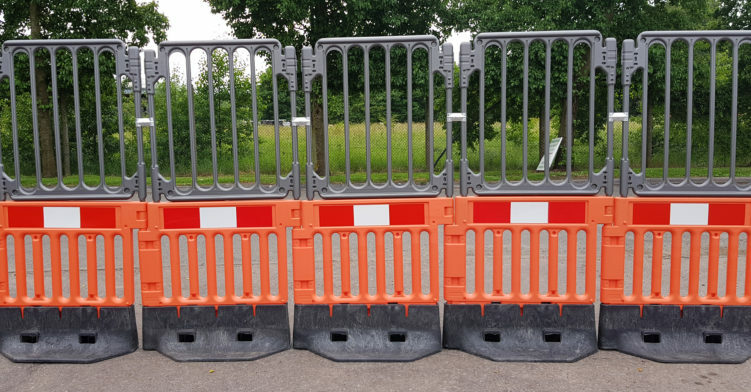 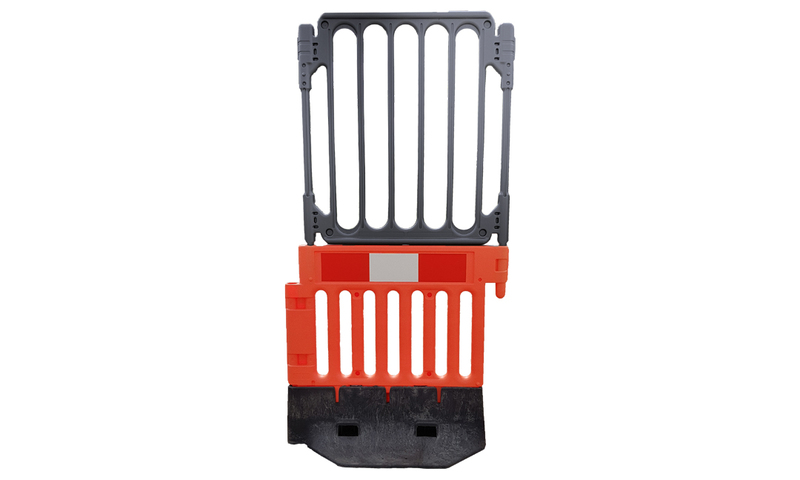 Easy to handle, this barrier can be transported in a van and assembled by 1 person. 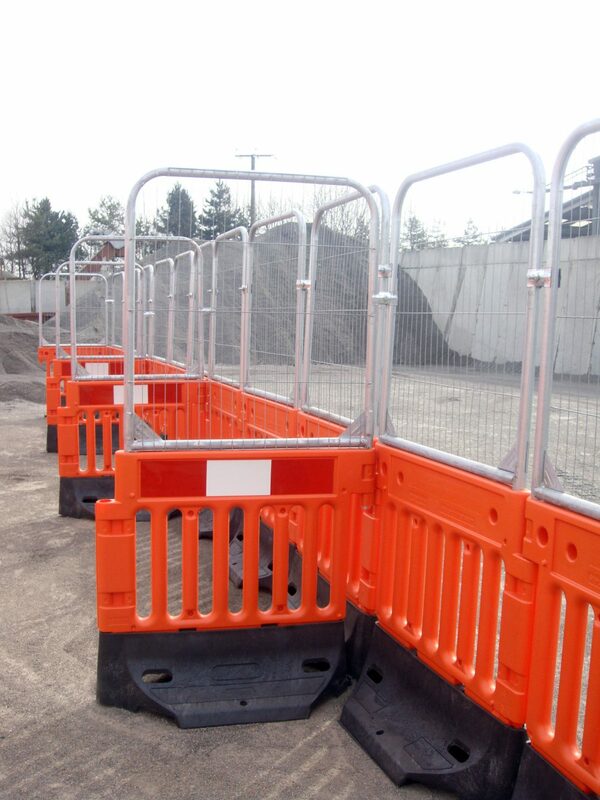 The fences interlock to prevent being dismantled or tampered with.